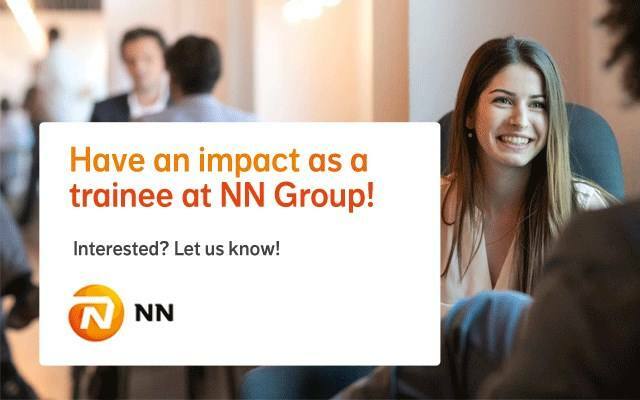 Home > Alle organisaties > NN Group > IT vacatures bij NN Group > NN IT Young Talent Program! Are you our top IT Talent? Join our Young IT talent Program with international experience and job rotations! Grab this lifetime opportunity and join our NN Young IT Talent Program! Become part of our Young IT talent program with international experience! NN is a large organization. If you start working with our team, you will work for business unit NN Group. At NN IT is essential for the growth of our company and the quality of our services. With renewed IT solutions we are taking the next steps in our financial services. We accomplish this with innovative technologies in an Agile way. We work in short sprints which allows us to anticipate better and faster to questions from our customers. 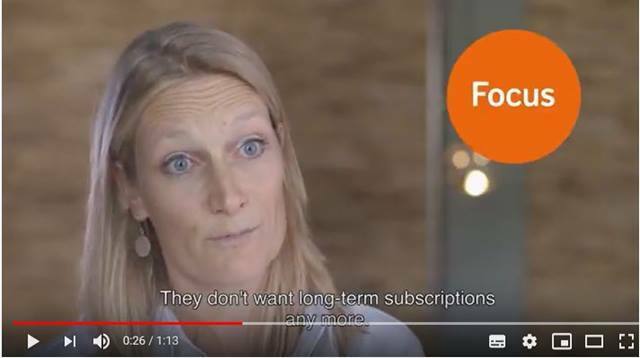 NN without IT professionals is unthinkable. Out of the box thinking – no passion no spark! As an IT Trainee your personal qualities will play a decisive role. Please send your application for NN IT Young Talent Program! at NN Group in The Hague including your CV via our website. If you have any questions about the application procedure you can contact Recruiter Anouk Mastwijk via Phone or Whatsapp at 06-1527 2039 (please mention the Young IT Program (YIP) in your message).